People always ask me if I write while drinking, and the answer is yes – but not wine or beer or absinthe or Madeira. I’m not Hemingway (and thank goodness for that!). I do most of my writing while drinking my other favorite beverage, coffee. 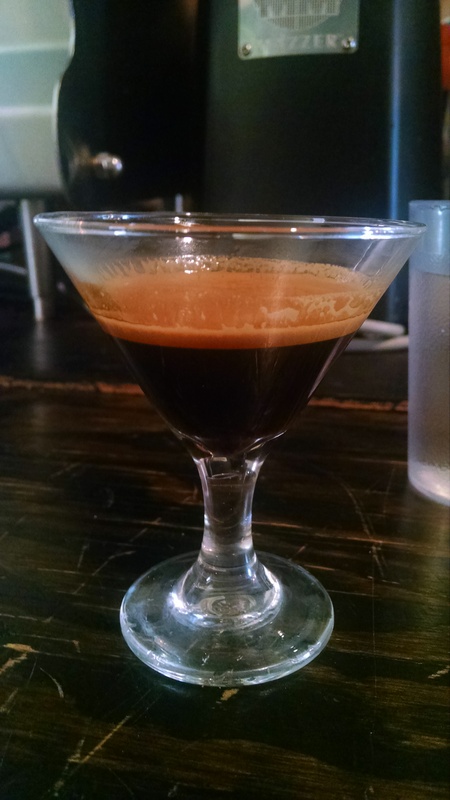 I’ve spent a lot of time in coffee shops in my time, and I have a few thoughts on what makes a great coffee shop, especially one that you can use as an office. I’m a big fan of being alone around other people, if you know what I mean. I do my best writing and creative work when I’m in a place where there’s just enough activity and contact with other humans that I don’t start to get antsy and feel like I’m staring into the void, but not SO much activity that it’s distracting. Hot and cold running coffee is a must, too, and the coffee needs to be on point. Alexandria, Virginia’s M.E. 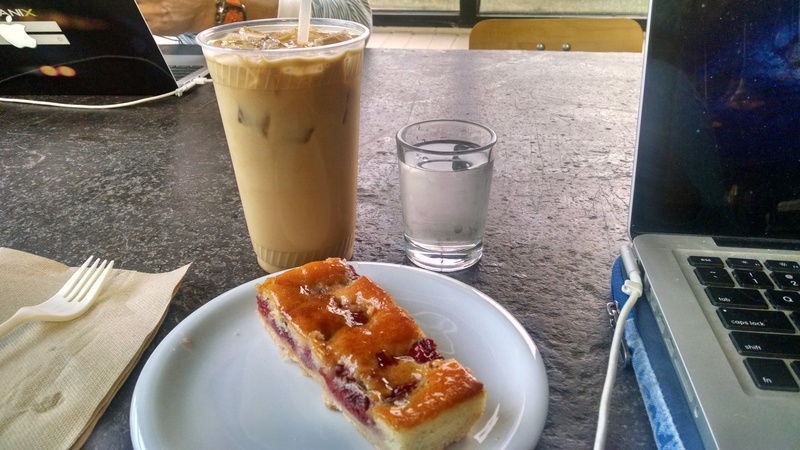 Swings hits all the marks: chill atmosphere, and great, great coffee that’s roasted on site. 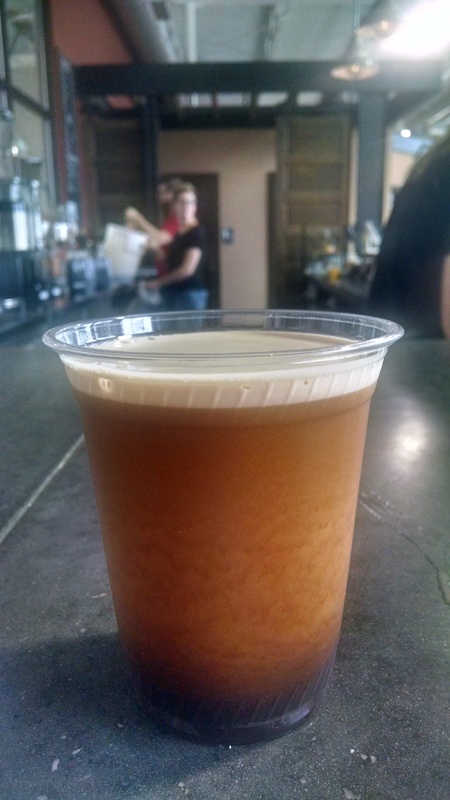 The cold-brewed iced coffee is some of the best I’ve ever had, and they’re even doing cold-brewed coffee from a nitrous tap, too! It’s like Guinness and coffee had a baby. Swings is an integral part of my morning routine – when I have a great workout at the YMCA across the street and open up my laptop while sipping some delicious iced coffee, all is right with the world. Would I have written (most of) a book without Swings? Probably, but I’m glad I didn’t have to find out. What I’m Tasting: Pink Fizz!